Alright, “fabulous, incredible prizes” is probably a bit much. We’re talking infinite internet glory, some awesome trophies from our friends at Radwood, premium parking at the show and the lamentation of your enemies until the end of time. If you’ve got a problem with it then TALK TO THE HAND, as they say in the 1990s. This contest is awesome, we promise. As I said, we’re going to Radwood Philly, and we want you there, too. And also, we want the raddest cars possible. In case you weren’t at Radwood San Fransciso, it’s the same as last time. 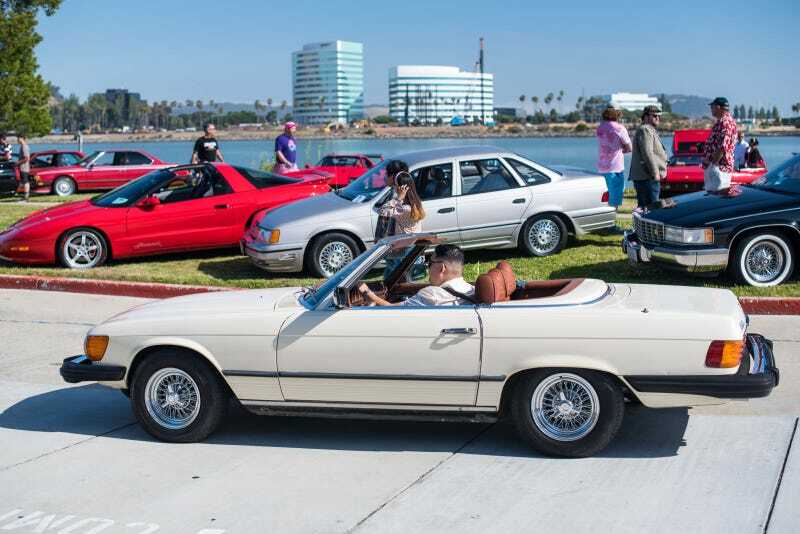 We’re partnering with the rad organizers of Radwood to recognize the three raddest Jalopnik reader rides. We’ll select our 10 favorite cars in three categories and then put them online for a reader vote. You submit your rides via email, we pick our 10 favorites for each of those three categories, and then the entire Jalopnik commentariat gets to vote on three winners. If you’re one of the three winners you get VIP passes to the show, and your cars will be on display at the special Jalopnik area of Radwood. You’ll be featured on the site too, and maybe on some of our videos. We’ll even hook you up with some complimentary Jalopnik swag. The car has to be from 1980-1999, or some continuation models. Be sure to include your name, contact info, Kinja handle if you have one, a photo or photos of your car, what category you’re entering, and why you deserve to win. Tell us a good story about you and your ride! 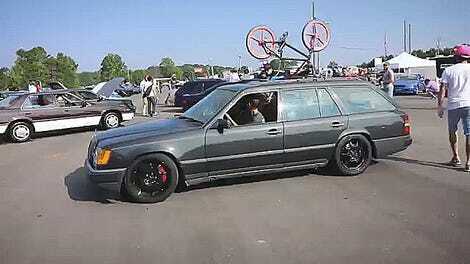 You gotta get to Radwood Philly yourself one way or another, either by driving your car or trailering it. We’re not sending you there. We spent all our money last month on mid-engine Corvette spy shots and Yugo parts. Sorry. But if you run into trouble we’re happy to provide terrible mechanical advice, or at least thoughts and prayers. Have you tried re-aligning the plasma injectors? What about bypassing the EPS conduits? And so on. We’ll have the reader vote on Monday and will announce the three winners soon after. Radwood Philly is Sunday, October 14th, 2018, at the Philadelphia Navy Yard from 11 a.m. to 3 p.m. It’s $10 to spectate, $25 to show your car, $15 to show your motorcycle, and $70 for Radwood Royalty, the best of the best and subject to organizer approval, but that gets you showcase parking and a t-shirt. Kids 12 and under get in free.